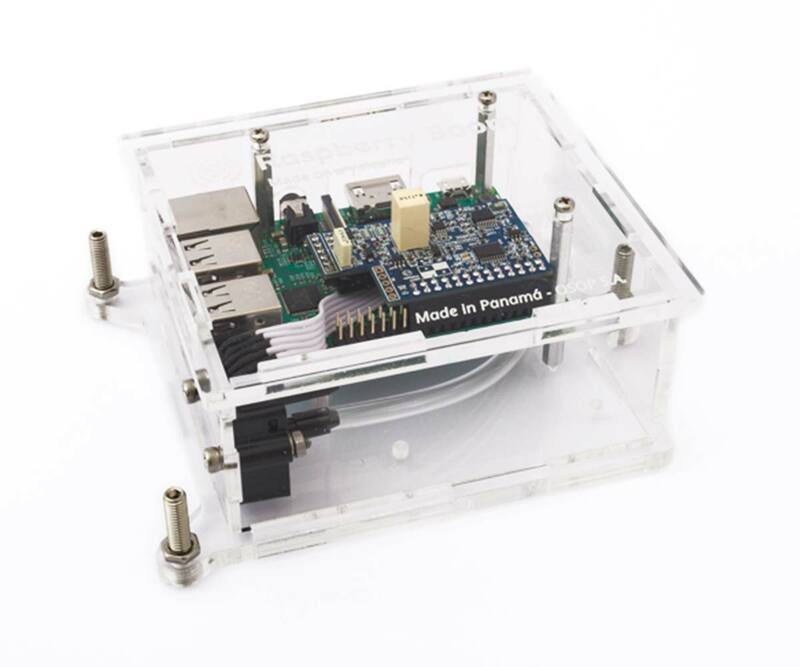 The adventure began with our original personal seismograph and first of its kind, the Raspberry Shake 1D. 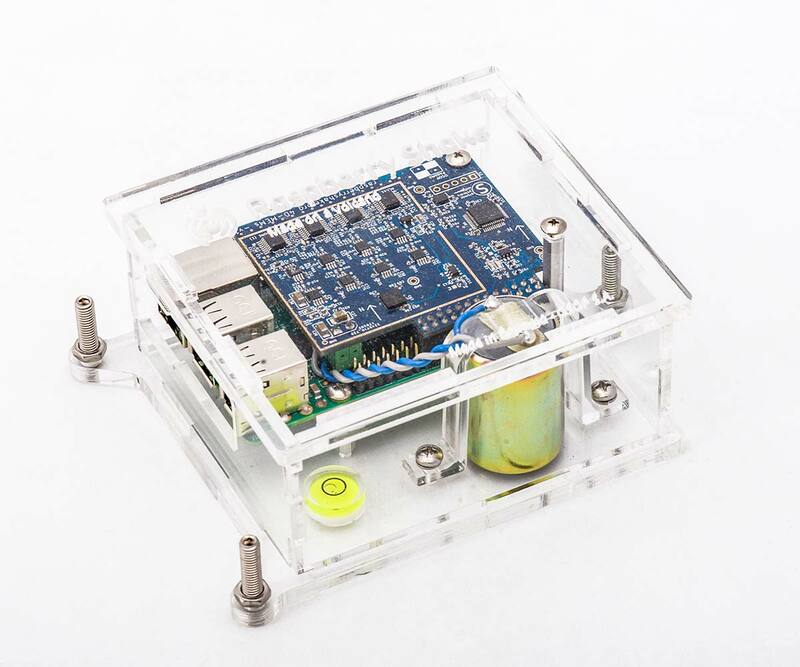 It was originally designed with citizen scientists and educational facilities in mind, but quickly attracted attention from other hobbyists, makers and enthusiasts. 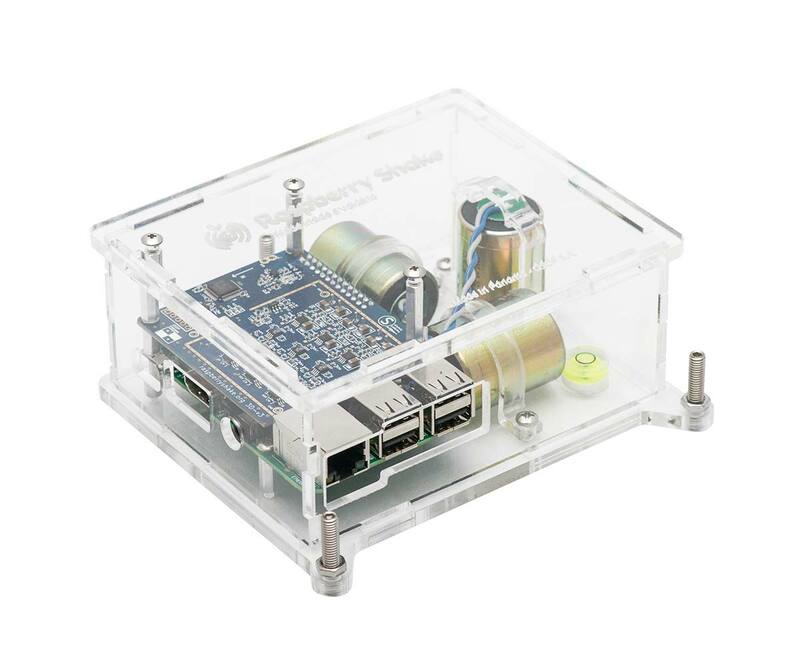 The Raspberry Shake 1D it a fantastically accurate seismograph you can use in your home, office and/or classroom. It uses 1 vertical geophone as its sensor – a very sensitive yet rugged Earth motion microphone widely used in the oil and gas industry, to detect seismic vibration.